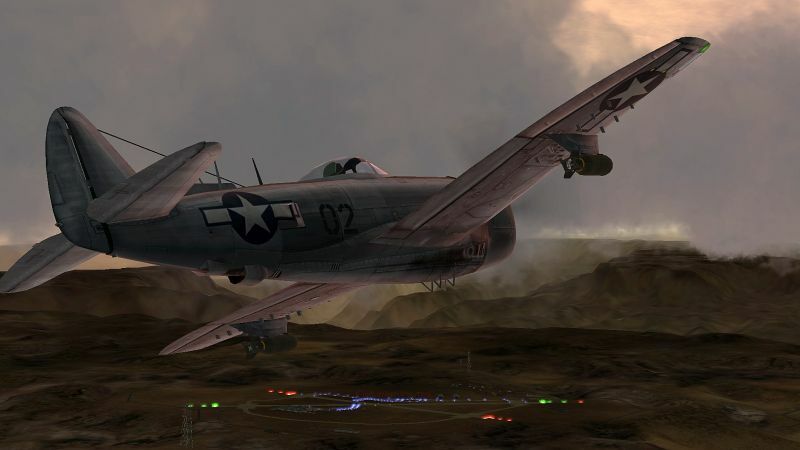 Thread: IL2 v4.12.2m-VP MOD is ready!!! 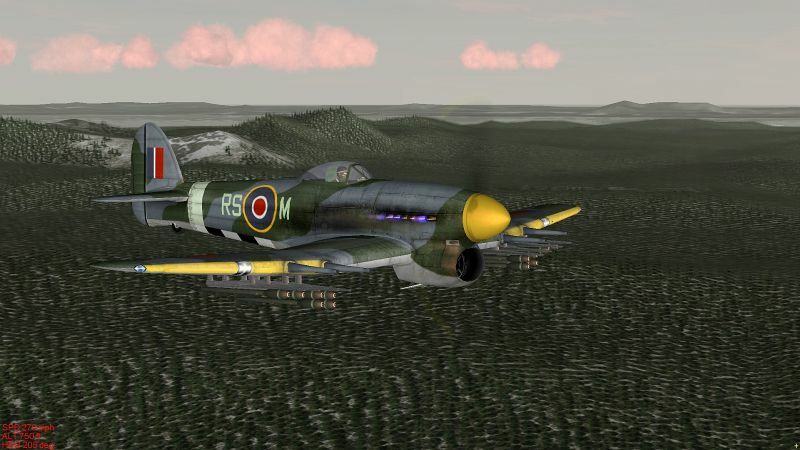 VP Mod version of IL-2 is now available as an electronic download. 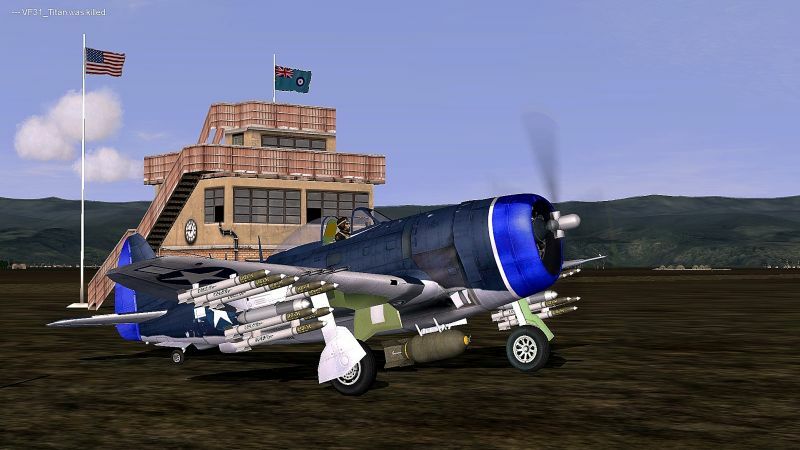 This special version expands to revive our old IL-2 to new life and game enjoyment. 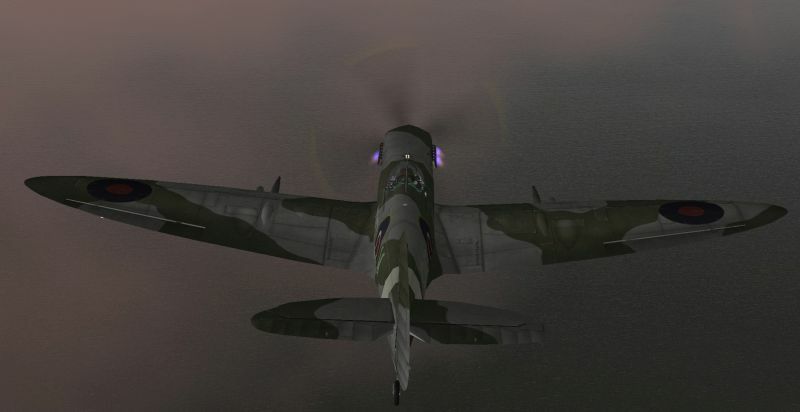 There are many new features and capabilities, however they all remain as in existing Il-2 versions. This VP Mod adds large expansion of both new and improved textured maps (Great Britain, Europe, Mediterranean, Pacific, Korea, North & South Vietnam, etc.) 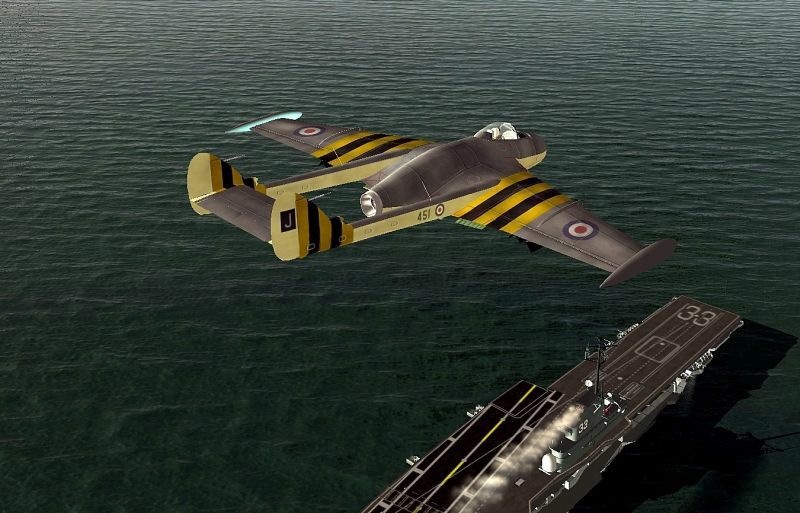 VP Mod also provides many existing and new flyable aircraft such as Skyraiders, Skyhawks, RAF Venon & Sea Venom, Tigercats, Bearcats, PBY's, Cants, Lancaster (with target flares load outs) Late model Corsairs and so many more Allied and Axis aircraft to select. 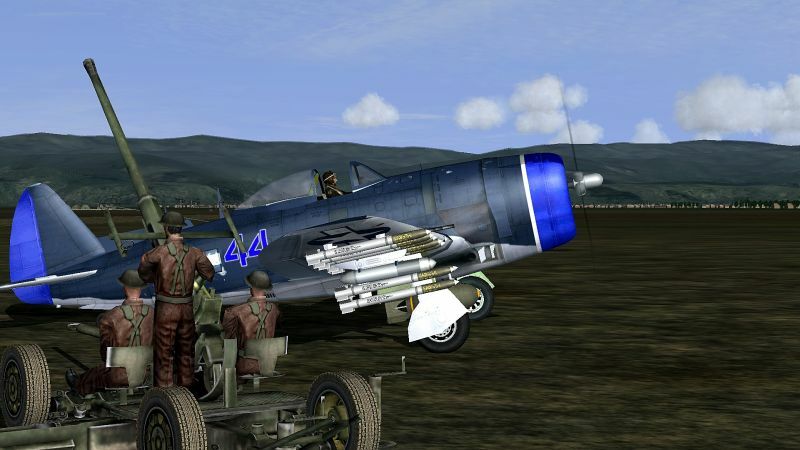 Within the game mod there is sound developer "Tiger 33" or "Tiger Fly By" sounds. 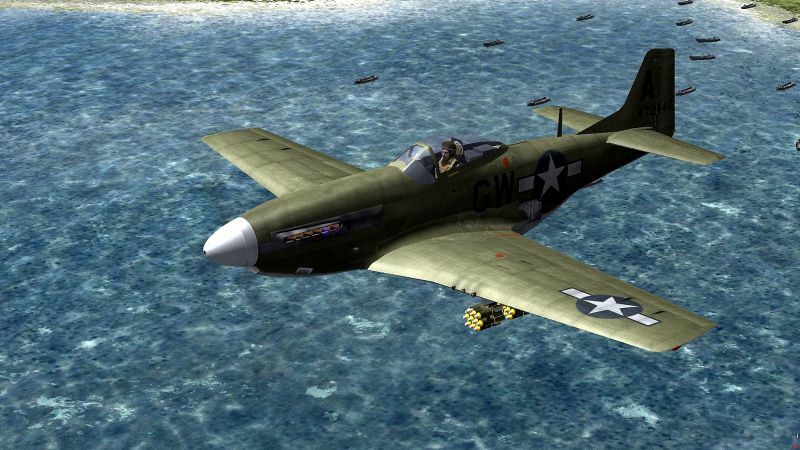 This in game sound/audio mod offers dynamic aircraft audio. The audio mod provides sound where airflow over the wings is heard and wing surface disturbance if aircraft goes into a stall. There is also built in level stabilizer for all bombers and fighters. 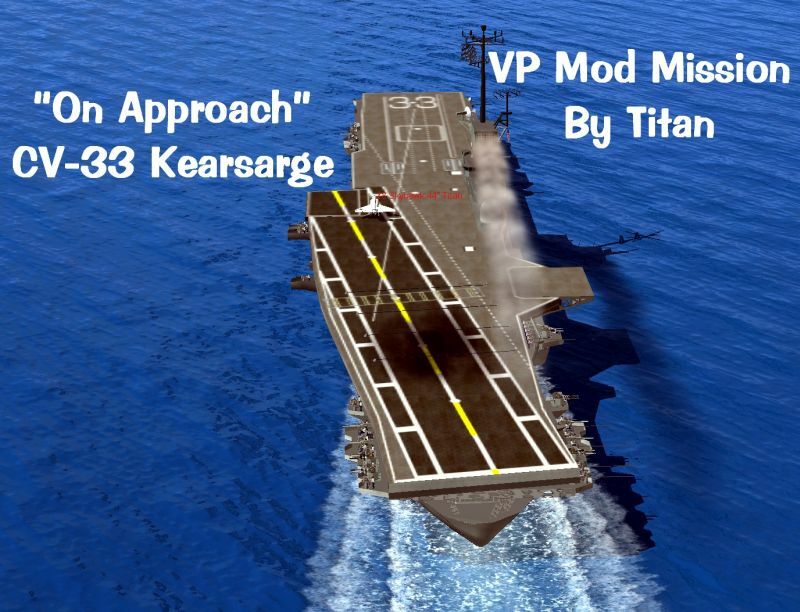 VP mod provides much improved and expanded "objects,ships (angled deck carriers) and other easy mission building tools. 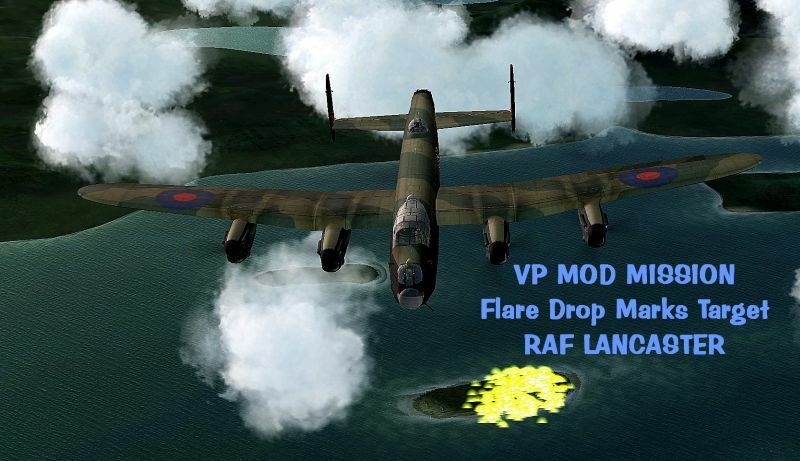 In short, VP Mod allows mission builders endless possibilities to create and enjoy flying missions with others, in land and sea theaters. 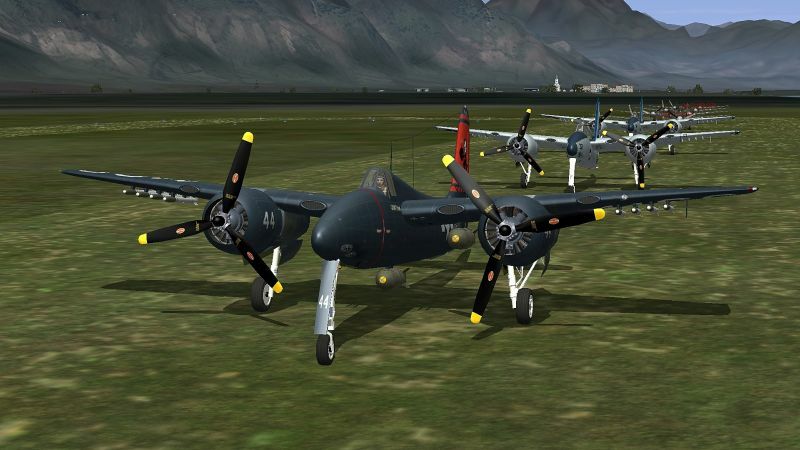 The VP Mod version of IL-2 was introduced by and thanks to our overseas friend TITAN/Robert. He provided us a flash drive USB with the entire simulator VP Mod to copy into a new briefcase, without the challenges of complicated installations,downloads, patches or MODS! 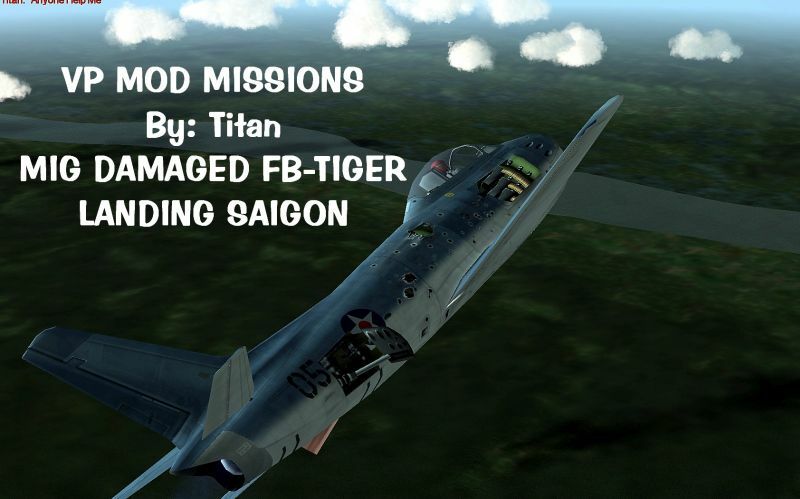 Titan has created many VP Mod Coop (and DF) Missions in different theaters, all ready to fly in your company. He served his former VP Mod Sq (VF-31) as squadron mission builder. 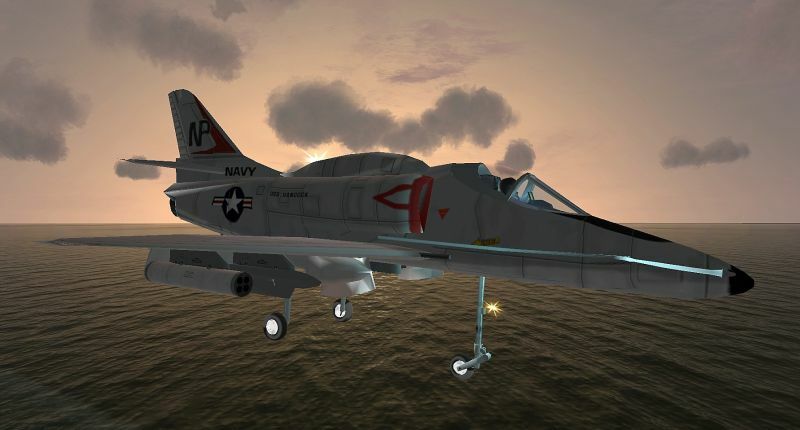 New missions such as, Vietnam airstrikes at Hanoi, launching aircraft in the Gulf of Tonkin to strike Haiphong, defense of Marine fire base units from VC attack. 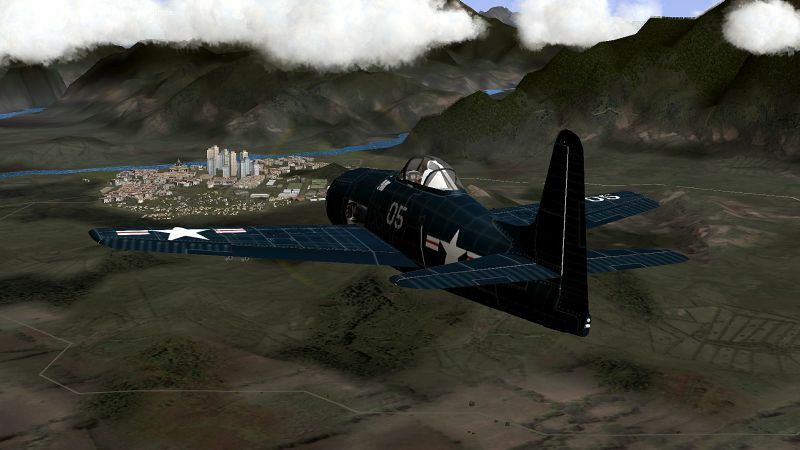 North and South Korea Missions, plus many other WWII Euro and Pacific missions await your company. Titan is very prepared to share and help all who want to venture into new mission construction or just enjoy the new game and variety of missions. 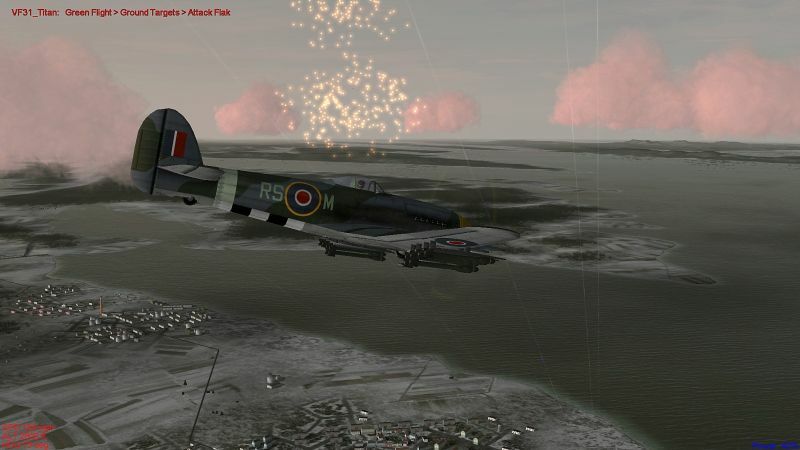 It is my conclusion that IL-2 will provide us great fun flying without many complications. 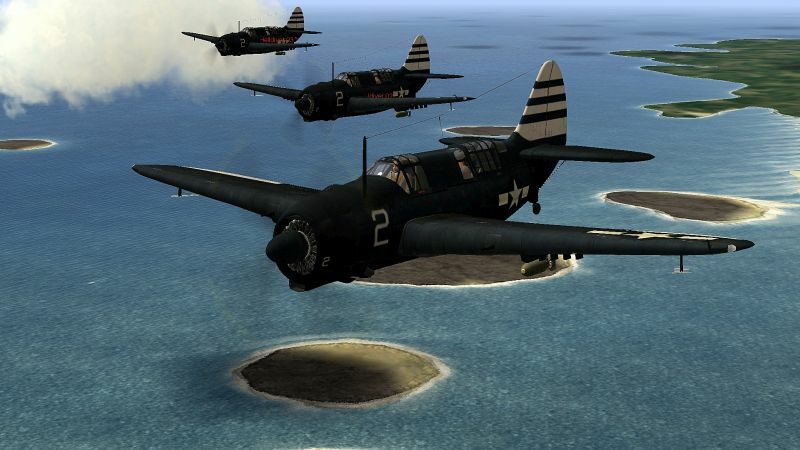 For those interested to fly with us and wish to enjoy and participate this new IL-2 experience, we fly Tuesday and Sunday evenings in Hyber Lobby. Please write a private PM to me and I will furnish the link for the VP Mod download! Last edited by Chip_EAF51; 2019-01-11 at 07:02. 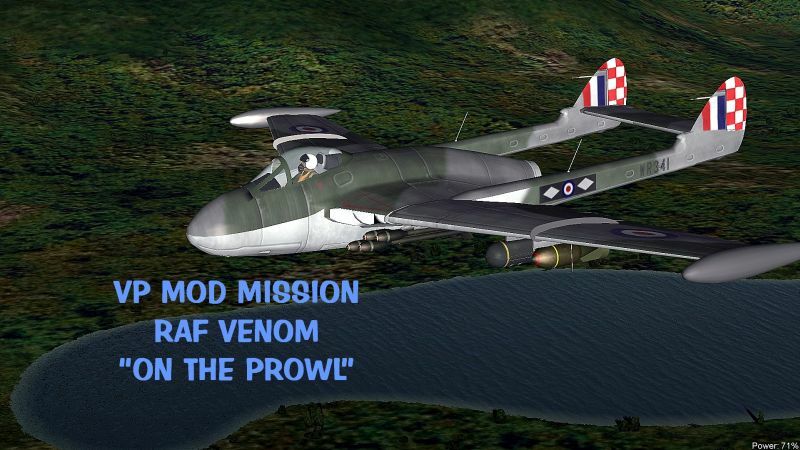 Re: IL2 v4.12.2m-VP MOD is ready!!! Are there a link to download?